In a recent decision the Svea Court of Appeal refused to set aside the arbitral award in the Badprim case. In that case, the tribunal had extended an arbitration agreement between a private contractor and a Russian state authority to include the Russian Federation itself. This article first looks at the Badprim case, and then puts it into the broader context of arbitration clauses’ application to non-signatory states and state authorities. In 2007 a Moldovan company BADPRIM Ltd and the Federal Customs Service of the Russian Federation concluded a contract for the construction of a Russian-Polish border station Mamonovo–Grzechotki. 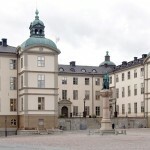 The agreement contained an arbitration clause providing that all disputes are to be settled by arbitration administered by the Arbitral Institute of the Stockholm Chamber of Commerce. The EU financed the contract within the framework of the EU Programme on technical assistance to developing countries (TACIS Cross-Border Cooperation Programme) and a number of interstate agreements had preceded the contract. Specifically, the Russian Federation signed a Memorandum of Understanding regarding the financing and design of the construction of the border point (the “Financing Memorandum“) with the European Commission and concluded a bilateral agreement with the European Communities on the General Rules applicable to the technical assistance (the “General Rules“). In 2010 Badprim initiated arbitration proceedings against both the Federal Customs Service and the Russian Government seeking compensation for the works performed. In 2012 the Tribunal (Mr Christer Söderlund (chair), Mr Ion Buruiana and Mr Vladimir Khvalei) issued a decision on jurisdiction (not public), finding by majority that the Federal Customs Service had acted in its own name and on behalf of the Russian Federation when it had entered into the contract. The Tribunal concluded that for this reason it had jurisdiction over both respondents. The Tribunal eventually ordered the Government of the Russian Federation to pay outstanding amounts to Badprim in the final award (paras. 32, 348-350 of the Award). The Government of the Russian Federation lodged an application with the Svea Court of Appeal to set aside the award. The government argued that it had never signed the underlying contract or the arbitration clause, and the Federal Customs Service constitutes an independent legal entity and the only party to the contract. Badprim responded that the Federal Customs Service entered into the contract on behalf of the Russian government, which in any event bears subsidiary financial responsibility for its state bodies. It further argued that the Federal Customs Service is not in fact an independent legal entity. Both parties relied on expert evidence on Russian law (Professor Karabelnikov for the government and Dr Rachkov for Badprim). 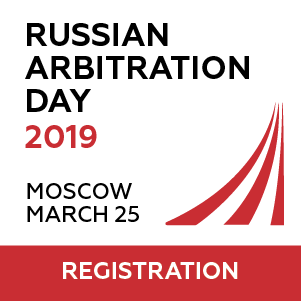 The Court concluded that the Russian Government is bound by the arbitration clause in the contract because it had always intended that the Federal Customs Service would act on the Government’s behalf. The Court started its analysis by observing that under the General Rules it was the Russian Federation that received the European Commission’s financial support. The General Rules provided that further agreements on technical assistance would be concluded by the Government or an authority acting on the Government’s behalf. Under the Financing Memorandum the Russian Federation designated the Federal Customs Service as its authorised body. The Government could have familiarised itself with the terms and conditions of the arbitration clause at the time the Financial Memorandum had been signed because a draft of the contract had been available by then. The decision provides yet another illustration of the differences in approach courts from around the world adopt in deciding whether an arbitration clause in the contract concluded by a state instrumentality extends to the state itself. Earlier, in State of Ukraine v Norsk Hydro ASA, the Svea Court of Appeal considered whether the arbitration agreement concluded by the State Property Fund of Ukraine extends to the State of Ukraine. There a shareholders agreement signed by Norsk Hydro and the State Property Fund contained an arbitration clause. An SCC arbitral tribunal ruled that it had jurisdiction over both the Fund and Ukraine itself. The Svea Court of Appeal set aside the award. In that case the court did not need to address the contested issue of the arbitration clause’s scope, because it ruled that the shareholders agreement had not been signed by an authorised representative of the State Property Fund. In the well-known Dallah case, English and French courts parted ways in their analysis of the relationship between the Pakistani government and the government-created Awami Hajj Trust. In that case an ICC tribunal rendered an award in favour of the construction contractor (Dallah) against both the government of Pakistan and the Trust on the basis of a contract between Dallah and the Trust. The UK Supreme Court refused to enforce the award by adopting strict textual approach to the arbitration agreement, and refused to recognise Pakistan (a non-party to the agreement) as an alter ego of the Trust. In contrast, the Paris Court of Appeal refused to set the award aside and gave more weight to the Pakistani government’s involvement in the pre-contractual negotiations and the economic background of the dispute and found that the creation of the Trust was purely formal. Another quite similar case came before the Moscow commercial courts (see earlier article on the CIS Arbitration Forum). There a foreign construction company had entered into a contract for redevelopment of a property in the centre of Moscow with the Construction Department of the Government of the city of Moscow (a regional state authority). 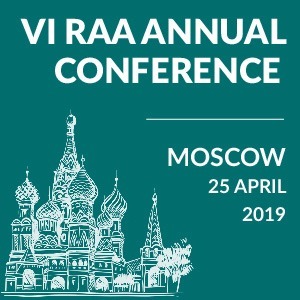 An arbitral award under the ICAC at the RF CCI Rules concluded that it had jurisdiction over both the Department and the city of Moscow on the basis of the arbitration clause in the contract. The Moscow Commercial Court set aside that decision to the extent it applied to the city. The court found that the Department had not acted on behalf of the city of Moscow. Firstly, the court held that the person who had signed the contract on behalf of the Department had had no authority to represent the city. 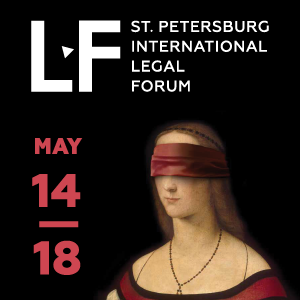 Secondly, the court disagreed with the application of the “piercing of the corporate veil” to public law entities and disputes of public nature holding that arbitrators or parties had failed to establish its basis in Russian law. The court of cassation and the panel of judges of the Supreme Commercial Court confirmed the holding. 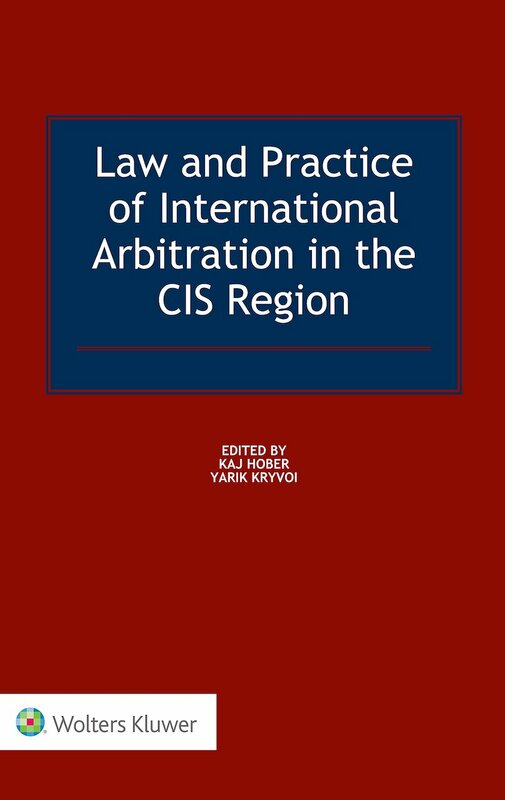 One may see that with regard to implied state participation in arbitration agreements (or clauses) courts tend to choose between a strict textual approach and a flexible assessment of all relevant factors. The reasoning of the Swedish court seems to fall in the latter category. As the French court had done in Dallah, the Svea Court considered the pre-contractual relationship between the parties and the state and financial flows under the contract as well as the EU framework underlying the contract. 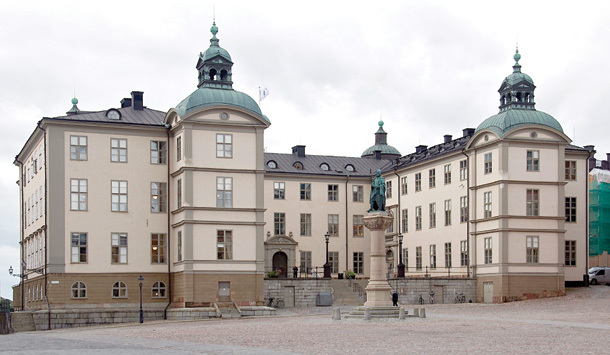 Research Assistant, Pluricourts, University of Oslo.